There are so many things I love, but one of the top ones has got to be getting free goodies to try and review. In fact, there is one freebie site that is actually the reason I started blogging in the first place. It's Influenster! If you haven't ever heard of Influenster you are missing out on one of the best websites around. It's the social hub full of people with a passion for sharing products and reviews. 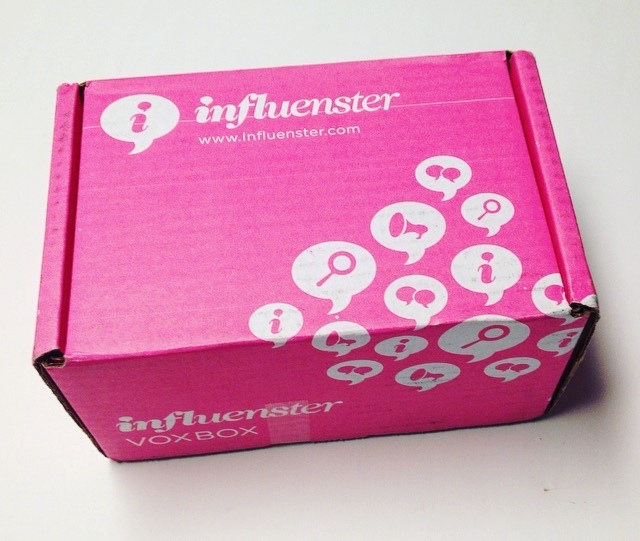 As a member of Influenster, you are eligible to receive what is known as a VoxBox. These boxes may contain just one product or brand or they may hold a variety of goodies for you to try, test and share via social media. I've received some absolutely amazing products thanks to the VoxBox program and I highly recommend everyone joins! There are no guarantees you will receive a box when you join but the more active you are, they better the odds. Oh the goodies! 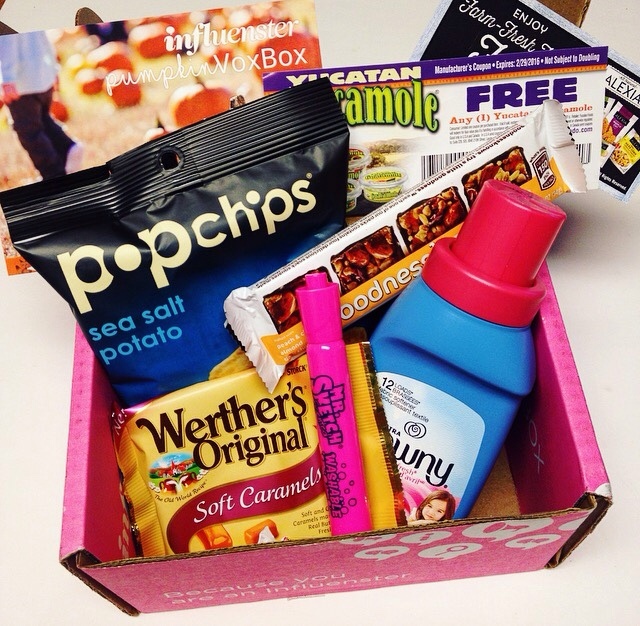 I always get overly excited when I open a VoxBox! 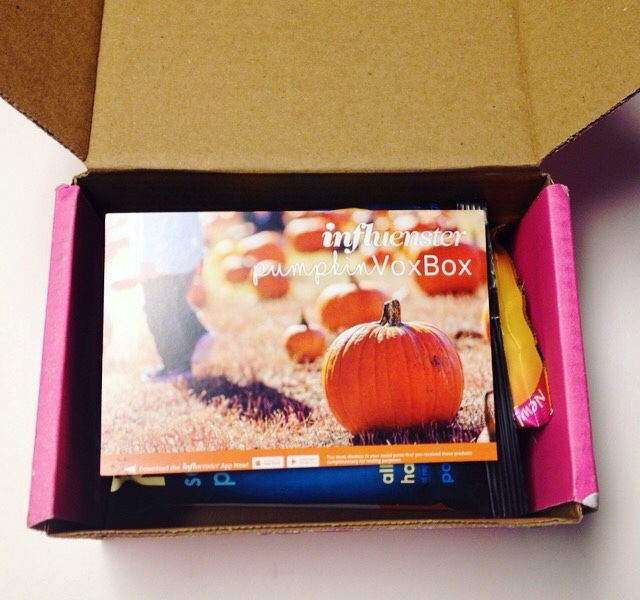 This particular time, I've received the Pumpkin VoxBox. The included card gives you a full detailed breakdown of all the items you received. 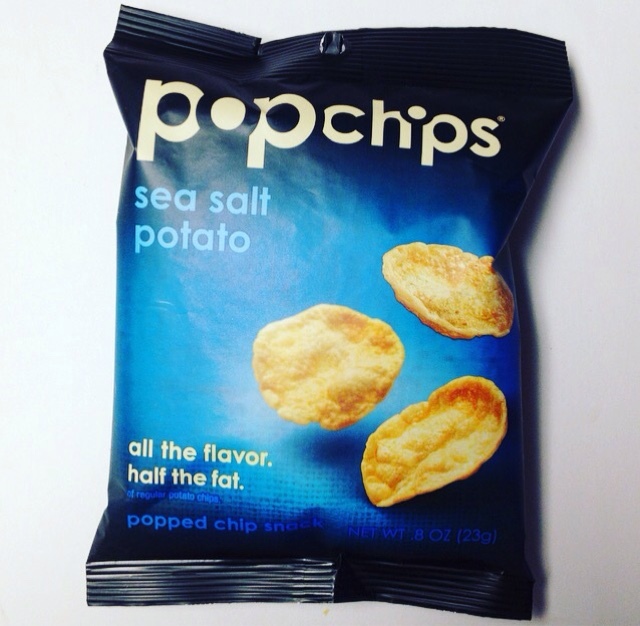 Sea Salt PopChips --- One of my absolute favorite brand of chips. They have the BEST crunch and taste amazing. Even better? They won't give you greasy hands! 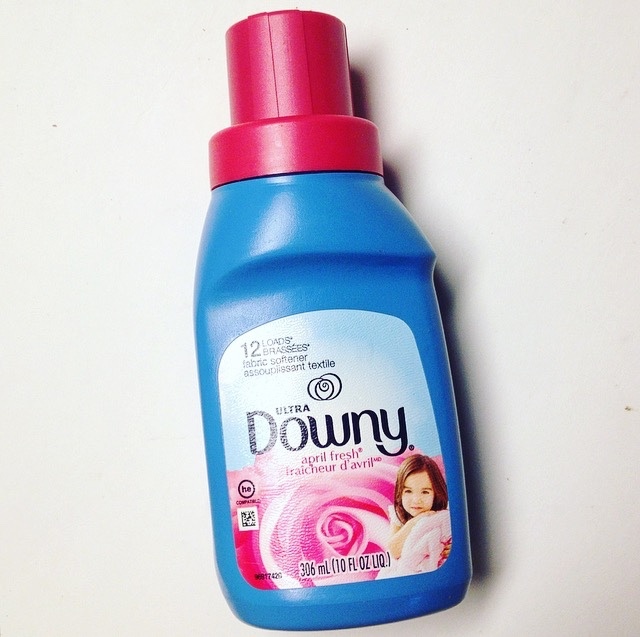 Ultra Downy April Fresh Liquid Fabric Softener --- I've used Downy for years so I'm already a fan. Leaves my bed sheets luxuriously soft and smelling wonderful! 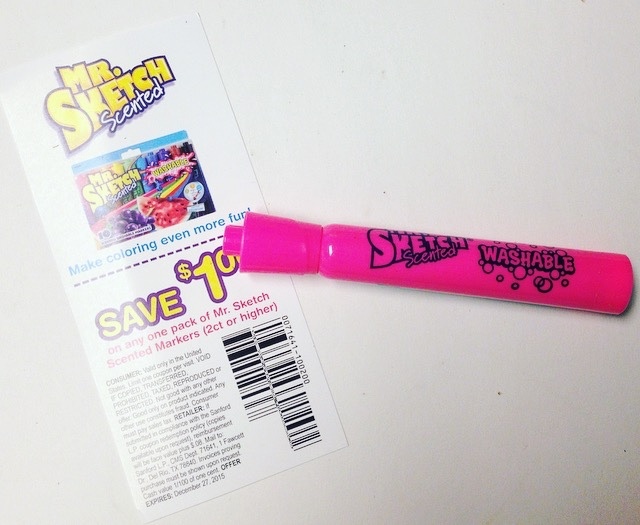 Mr. sketch Washable Marker --- If you are s mom you know how handy these are to keep in the house. Plus it came with a $1.00 off coupon for other Mr. Sketch products. 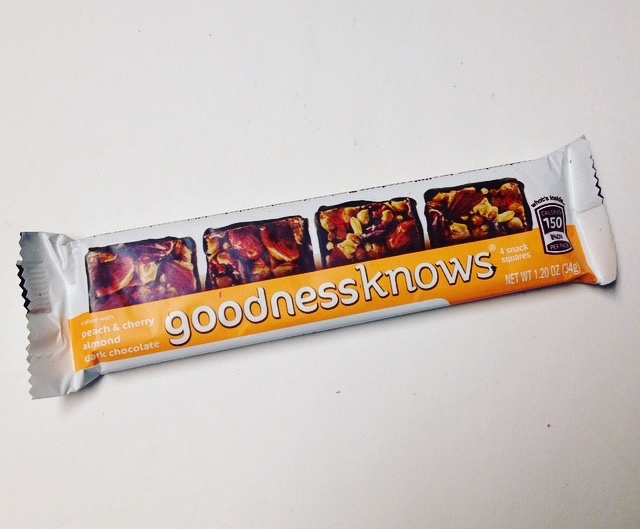 Goodness Knows Bar --- There were two different kinds of bar sent out but I received the cherry flavor. I'm not a huge fan of it but my husband loved it. 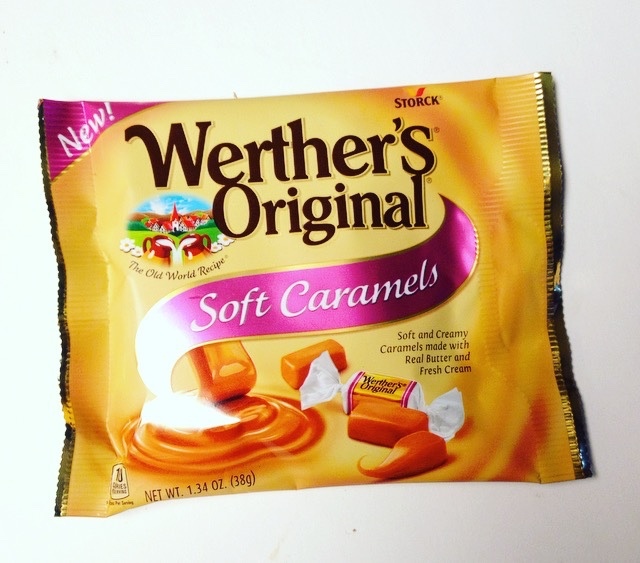 Werthers Original Soft Caramels --- I think we've all had a Werthers over the years. My grandma got me hooked as a kid and these are even better than the classic ones! Soft, melt in your mouth, delicious caramel. yum!! 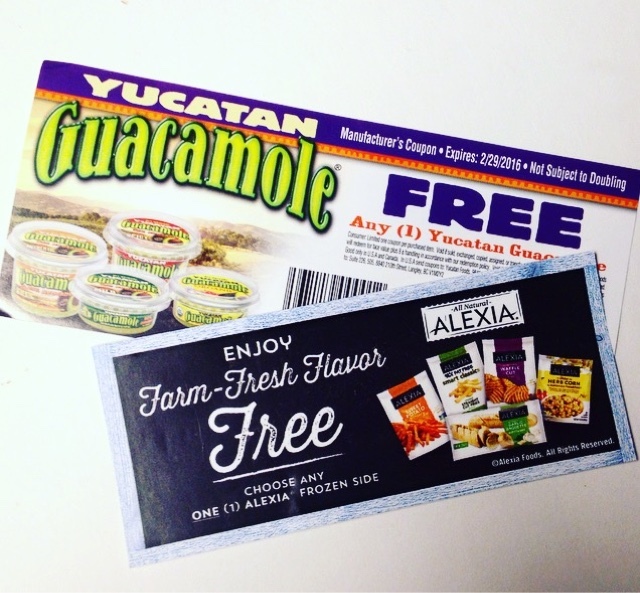 Yucatan Guacamole & Alexia Frozen Sides Coupons --- two coupons were included for a free bag of Alexia frozen foods and one for a free bowl of yucatan guacamole. I'm excited about the first but I think I'll be passing along the guacamole coupon. I'm not a fan. Not the absolute most fabulous VoxBox ever but I still really enjoyed it! 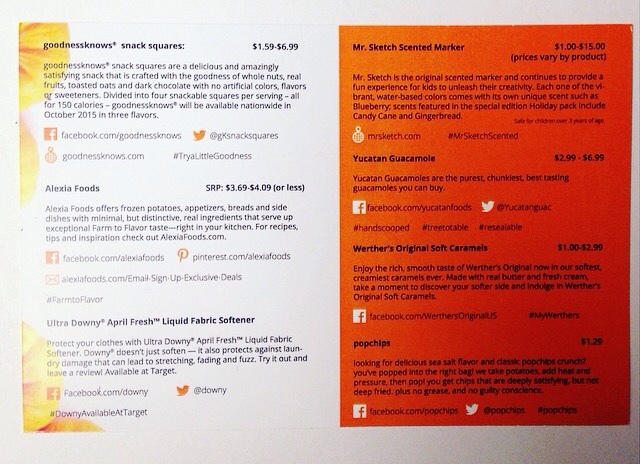 You never know what to expect when it comes to Influenster ..you just know it will be great! 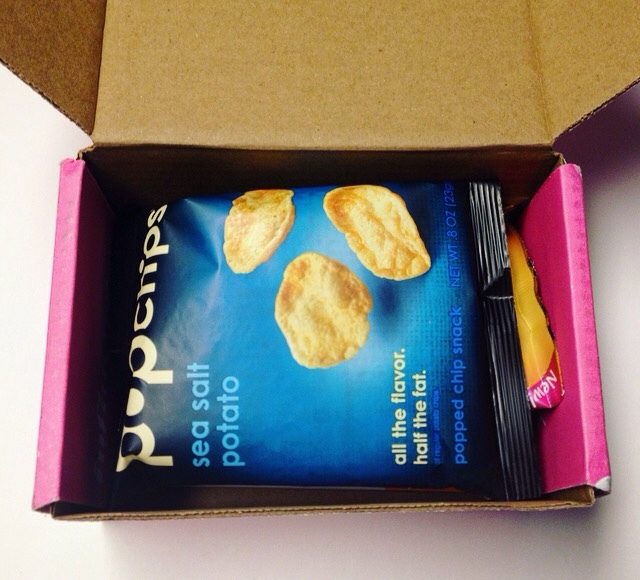 Want your own VoxBox? 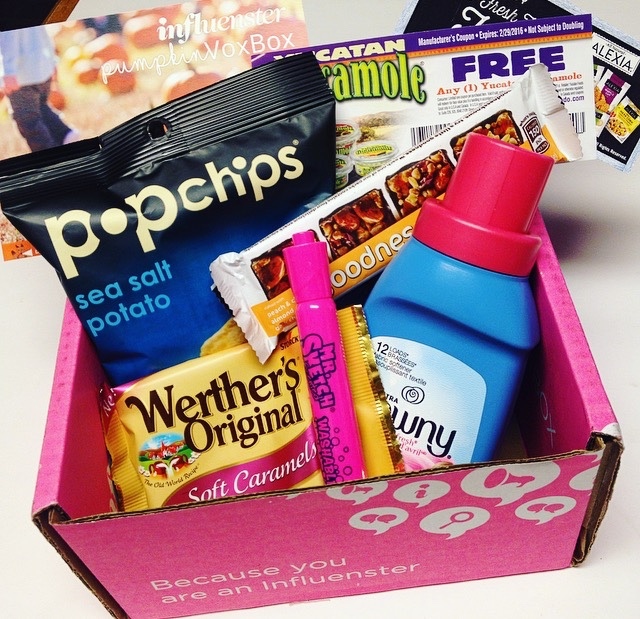 Join the Influenster Nation now! Disclosure: These products were received free for review purposes. All thoughts and opinions are solely my own.